SBEM calculations- UKBC are registered SBEM Assessors with Stroma. 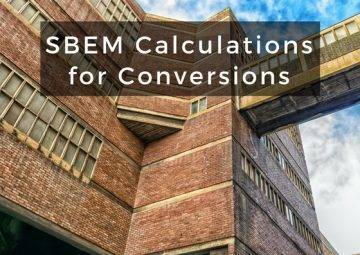 SBEM calculations are the commercial equivalent of SAP calculations. SBEM stands for ‘Simplified Building Energy Model’. These calculations are informed by the National Calculation Methodology (NCM). 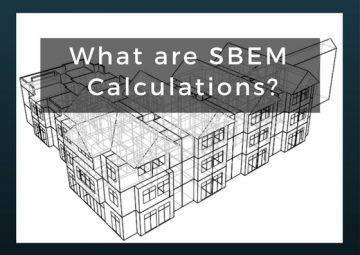 Originally based on Dutch energy performances guides, SBEM calculations came into effect as part of the UK Building Regulations in 2006 and are designed to measure the energy performance of all new non-residential properties, conversions and extensions. You need these calculations to make sure your building complies with Part L (England & Wales), Section 6 (Scotland) or Part F1 (Northern Ireland) of the most recent version of The Building Regulations. 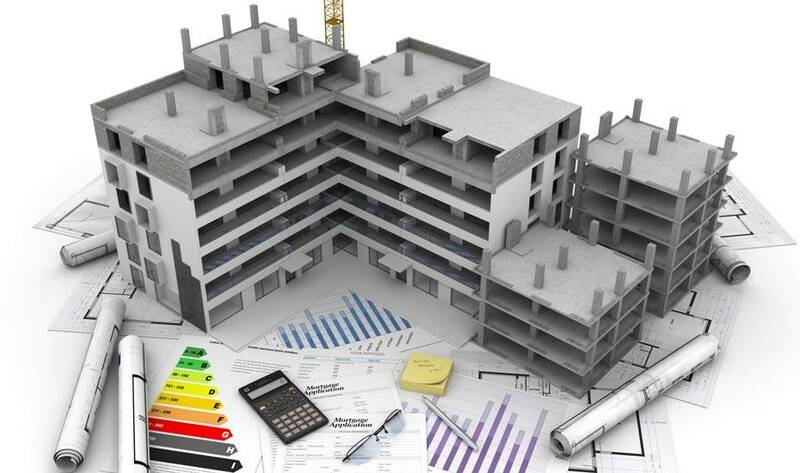 It is recommended that you get your SBEM calculations as early in your project as possible, so if your building should fail, our team can give you advise on how to improve. 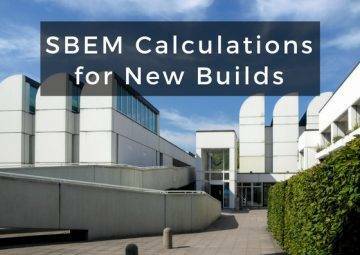 UKBC offers both L2A and L2B SBEM calculations for new builds and extensions or conversions respectively. Target Emissions Rate (TER) and Building Emission Rate (BER) measurements. Building Regulations UK Part L documents (BRUKL report). 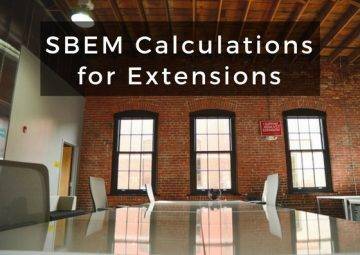 Comprehensive support and guidance throughout the entire SBEM calculations process, with consultancy and design advice included in the price.